Rope and dope are not the same thing! Hemp yarn is made from the hemp fiber plant. This special plant has been used as a source of fiber for thousands of years and played an important role in history as the fiber used for ropes on on ships. The fibers are known for the properties of strength and durability. 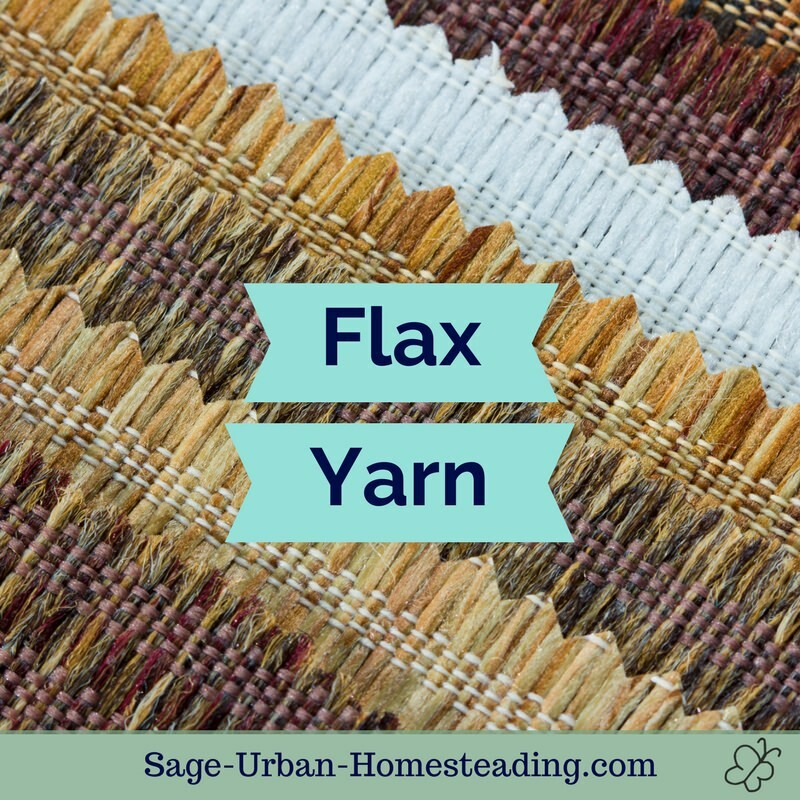 Since is a bast fiber like flax, it does not have any stretch. You can machine wash and dry it with no shrinking. The yarn also holds blocking very well and dries quickly. Hemp has been used for thousands of years. The first paper was made from hemp thousands of years ago in China. In this list of over 50 historical references to hemp, the earliest dates 550 BC from Aesop's Fables. It was grown by President George Washington and President Thomas Jefferson, and used in Benjamin Franklin's experiments with electricity. In fact, Colonial Americans were required to grow hemp because it was such a valuable fiber. It was used to make the canvas on sailing ships and used for the ship ropes, although had to be coated in tar to protect from rot. Here is a 1942 "Hemp for Victory" video used in the US during World War II when farmers were encouraged to grow hemp for the Navy. It shows how the fiber was grown, processed, and used. Unfortunately, in the early 20th century hemp was attacked by marketing to associate it with marijuana. New synthetic fiber manufactures wanted to take over the market and used the government to eliminate the competition. You now need a special permit to grow industrial hemp in the United States, but Canada is a large producer so they ship it to us. Let your congressmen know that rope is not dope and educate them on the differences between industrial hemp and the marijuana drug. Industrial hemp grows up to 14 feet high, so it produces very long fibers. It is courser than flax and feels stiff at first but softens over time with repeated machine washing and drying. 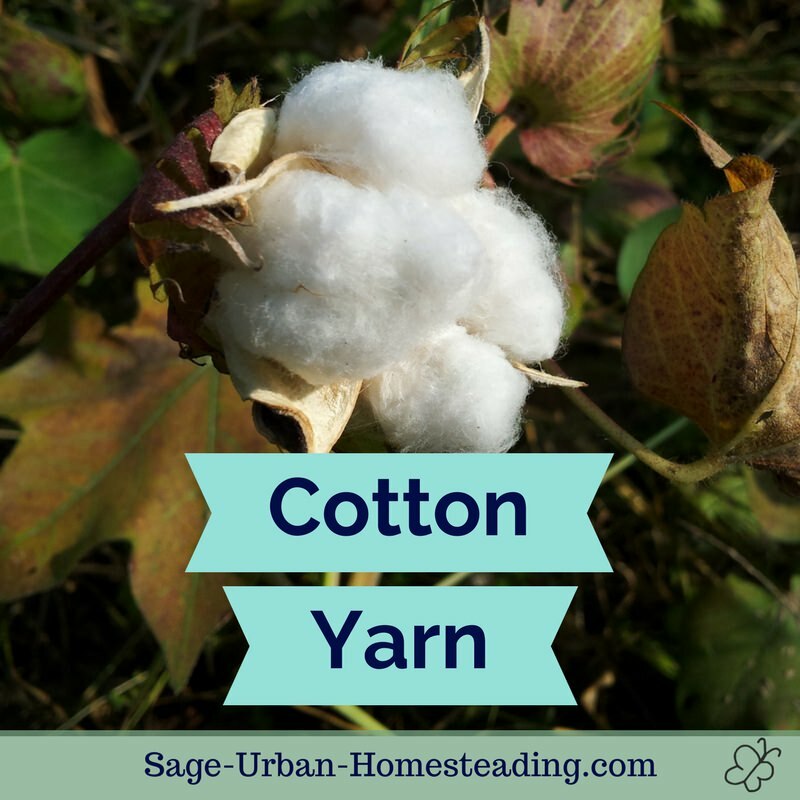 Hemp yarn has no elasticity but is very strong, much stronger than cotton. 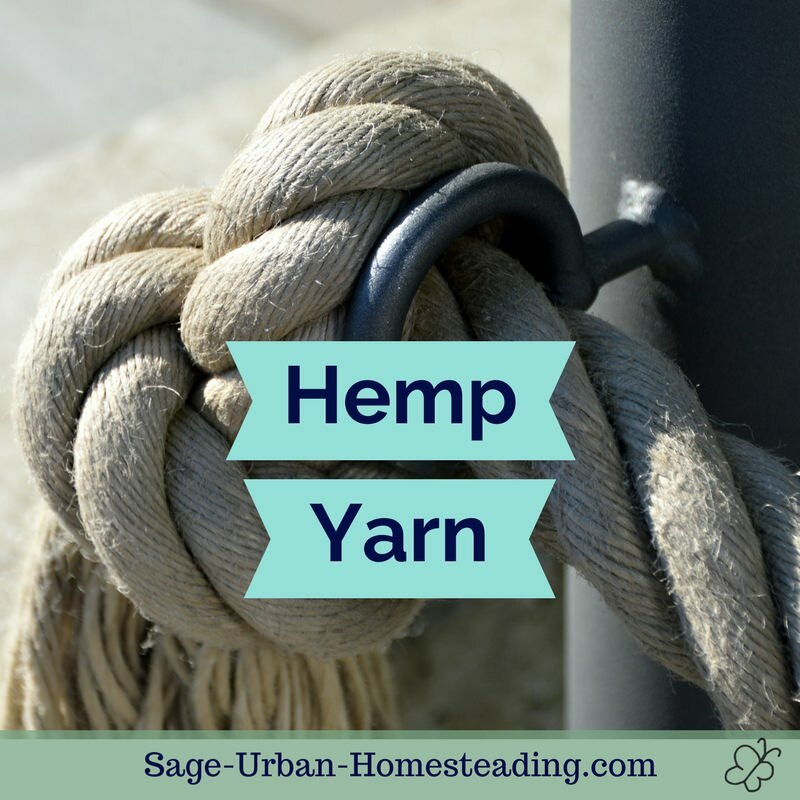 Hemp holds its shape well and won't wrinkle or mildew when used for spinning and yarns. You cannot grow your own hemp in the United States without a permit, and they are nearly impossible to attain; however there is a lot of industrial hemp grown in Canada. The types used for fiber and seed are called hemp. The drug variety produces a narcotic chemical called THC and is called cannabis or marijuana. You can be sure that anything you buy that says "hemp" is safe. You will not get high from wearing hemp clothing! The hemp plant used for fiber is very tall with few leaves and flowers. 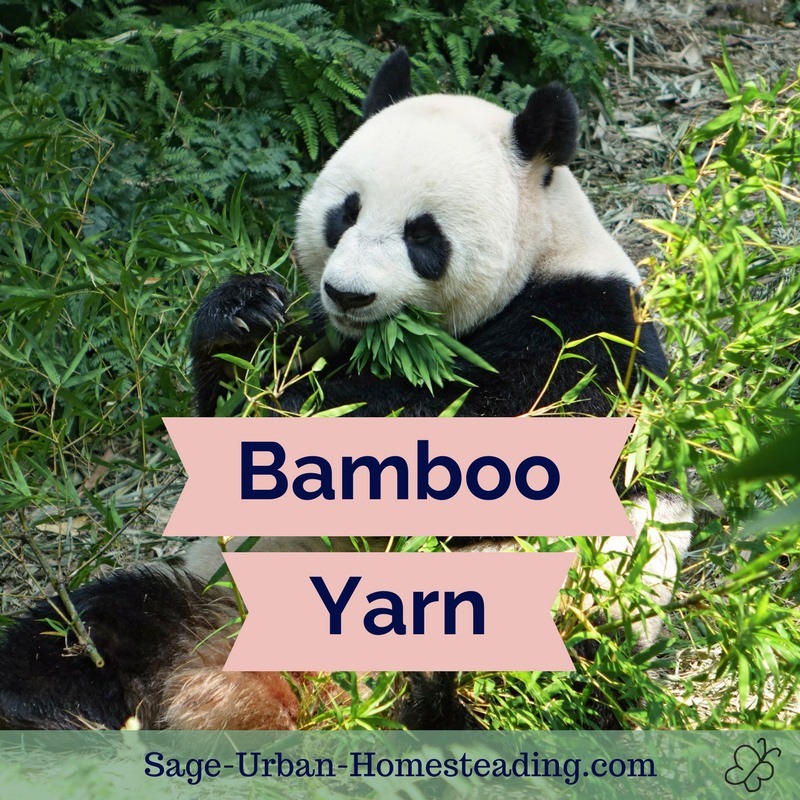 It's harvested in late summer before flowering to produce the strongest fibers. To remove the fibers from the stem, it undergoes the traditional drying and retting like flax, but there are modern mechanized processes that use steam. Hemp yarn can be mercerized so that it's softer and more colorfast. 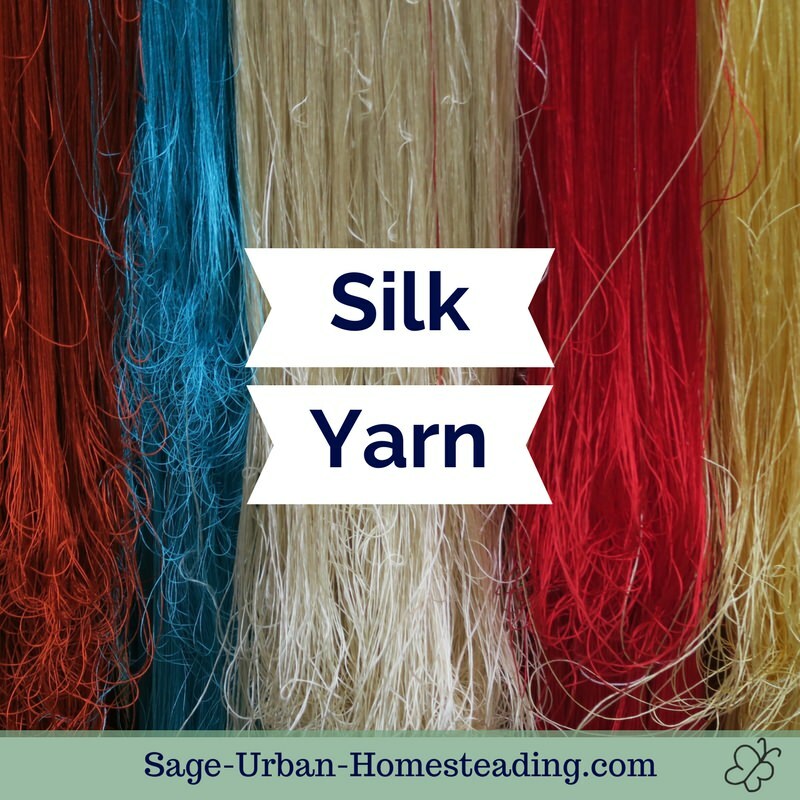 This extra process heats and stretches the yarn.